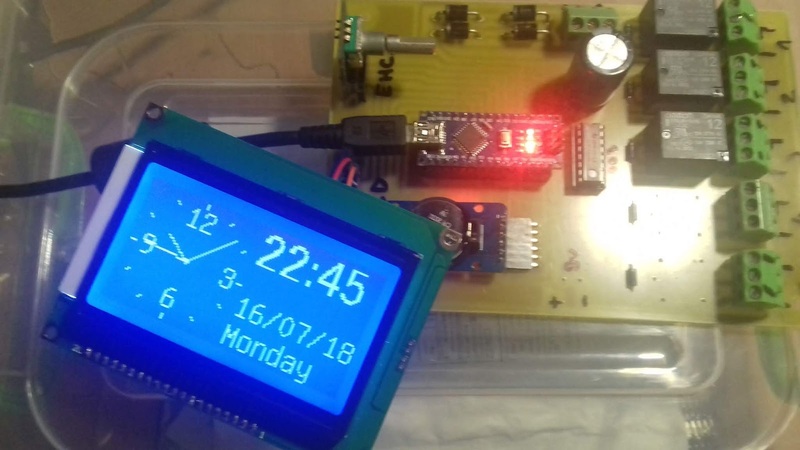 Adjusting clock on 128×64 monochrome display (ST7920) – "Arduino tehNiq"
Using 128×64 monochrome display with ST7920, I made an adjusting RTC clock based on Arduino board. Part for adjusting clock is from Doz’ Blog. 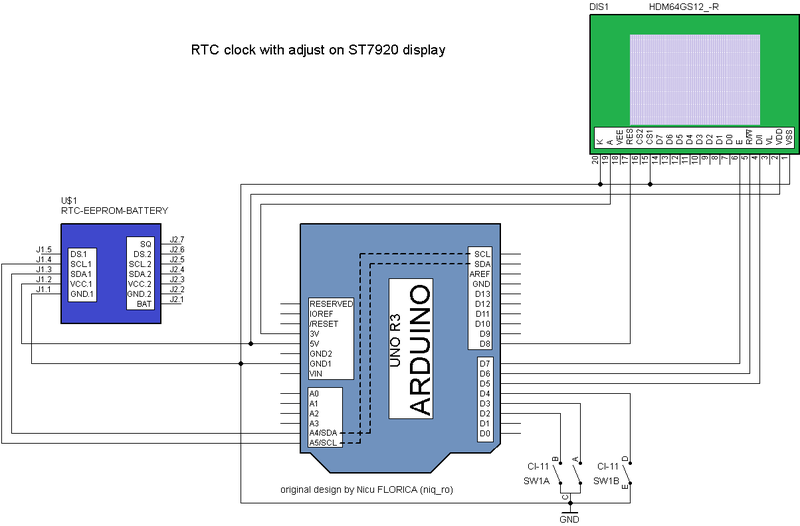 First, I use info from article Analog LCD clock – Arduino LCD for made just clock (sketch: u8glib_RTC_clock1.ino). After succes with graphic clock, I change sketch for made an adjunsting clock. 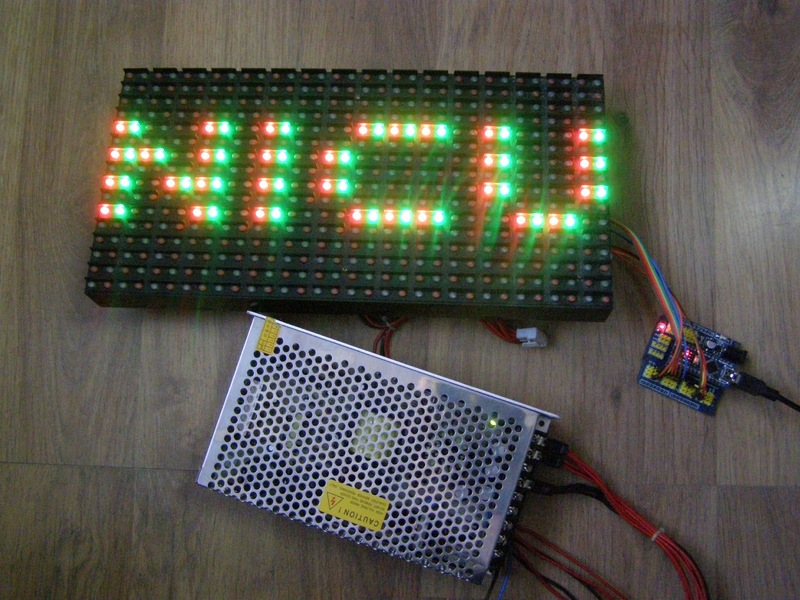 I write some version, but final sketch is u8glib_RTC_clock2.ino. More photo and details can be found in my original article.